Valentine’s Day Outfit Idea: Fancy In Floral! Valentine’s Day Outfit Idea 2: Fancy In Floral! 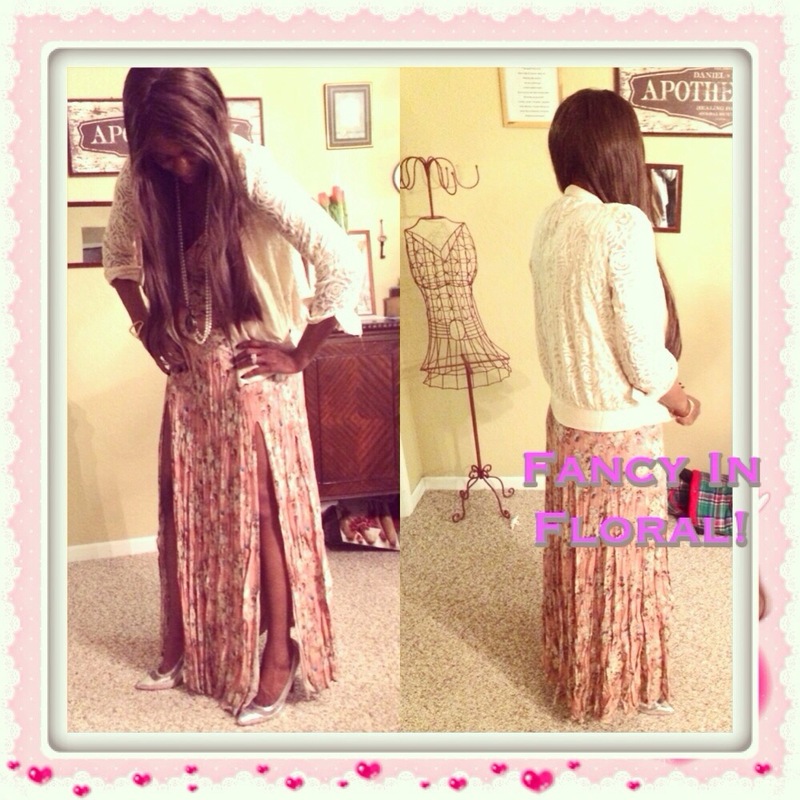 How to achieve the look: Pair a floral maxi dress with a lace jacket and pumps! Accessorize with a cuff bracelet, long pendant necklace and long strand of pearls! Enjoy your evening dolls! Categories: Fashion | Tags: beauty, chic, clothes, Fashion, night out, style, valentines day | Permalink.